Toyota, RiComa, Brother, Redline, GS1501 and many more.. Advantage Incorporated started in 2002. We are a family owned company based in Florida. 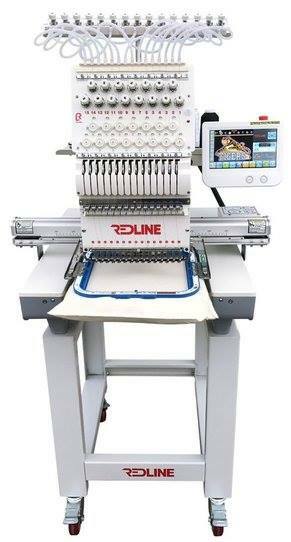 We will help in anyway we can in the embroidery industry. Perla Premium Digitizing Software, and Embrilliance Essentials Software. Advantage Inc is now an Official dealer for Fil-Tec products. Stabilizer, Magna Glide Bobbins, Cubbies and so much more! Quality Machine At An Affordable Price! Thank you for visiting please contact us for any questions. Our present and future customers are our priority.